On the weekend I went to MeasureCamp Melbourne and it was amazing. The idea with an UnConference is that the agenda gets worked out on the day. Everyone shows up, throws some things they'd like to do up on the board and we get into it. 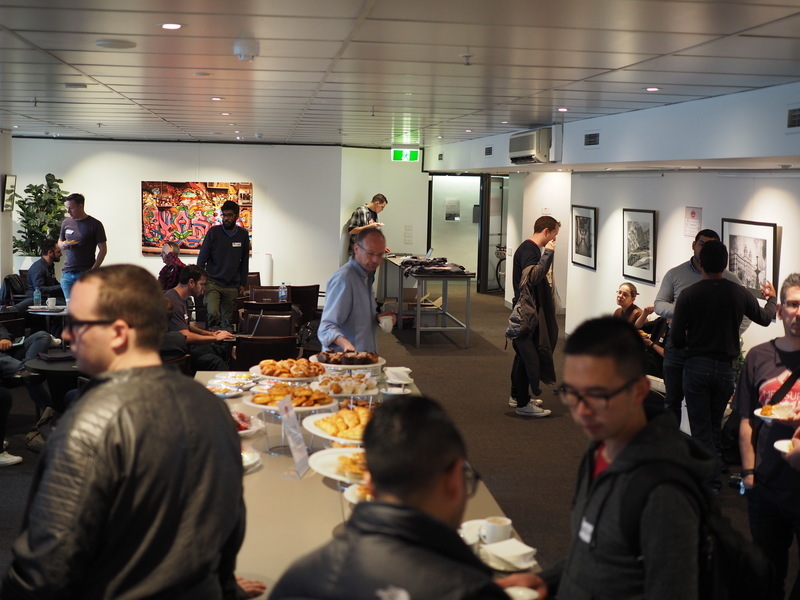 This event brought together some of the finest minds in digital analytics from around Australia and New Zealand. The talks were diverse and interesting, the people friendly and knowledgeable and the venue just right. A great time was had by all! I'm pushing for the next one to be in Sydney in September, then we can alternate between Sydney and Melbourne. If you can help organise, that'd be great. First step is to find a venue.